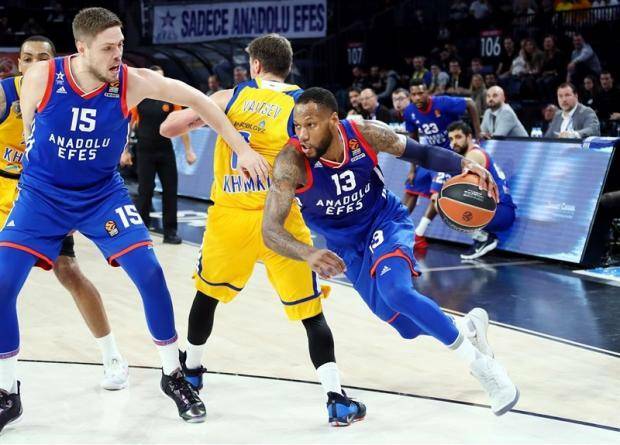 Barcelona have reportedly made an offer to former Anadolu Efes shooting guard, Sonny Weems, who is seriously considering to sign with the Spanish giants. 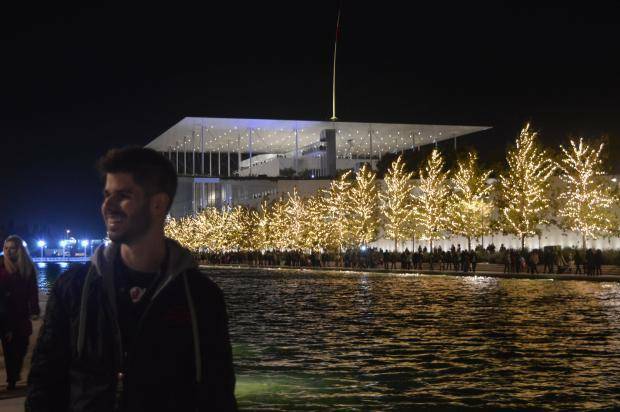 The Catalans are coming off two disappointing seasons in the Euroleague and the Spanish league, respectively, so they are now doing their best to acquire top players that will help them return to the top. That said, Barcelona have reportedly offered a two-year deal (1+1) to Weems, however there is nothing official yet, as the 32-year-old player currently is in search for his alternative options and the offers he may have from NBA, Chinese or Euroleague teams. Weems played for Anadolu Efes last season, averaging 15.5 points, 4.0 assists, and 3.5 rebounds per game in the Euroleague.